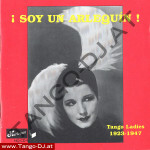 Harlequin is a rather unknown English label. 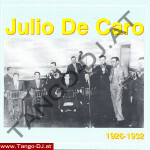 The CDs are reasonable priced and some of them offer unmatched quality of recordings. 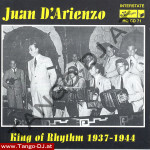 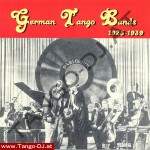 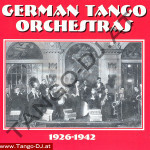 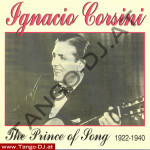 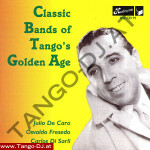 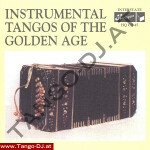 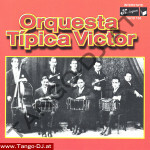 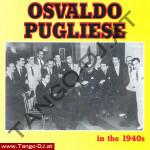 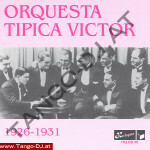 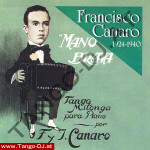 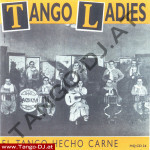 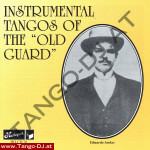 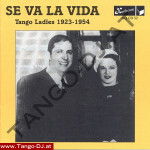 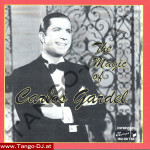 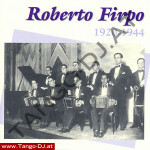 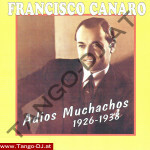 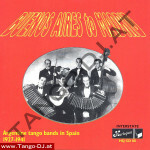 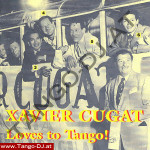 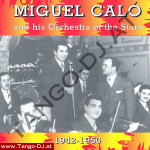 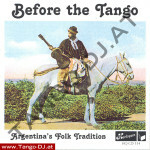 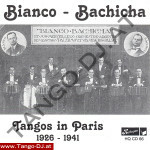 Several CDs were reprinted on custom order by TANGO-DJ.AT and so available again for you.